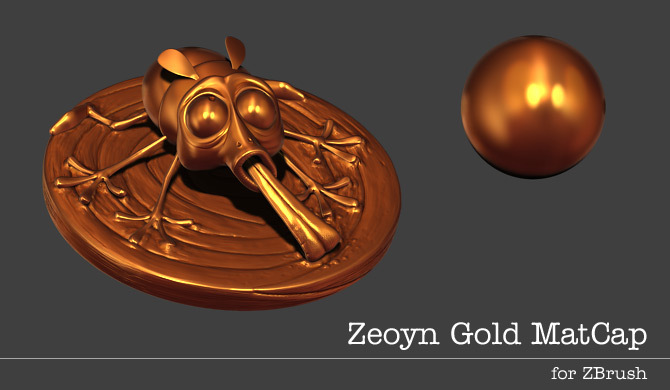 Gold Matcap for ZBrush created by me. I have used this MatCap on the Chicken! 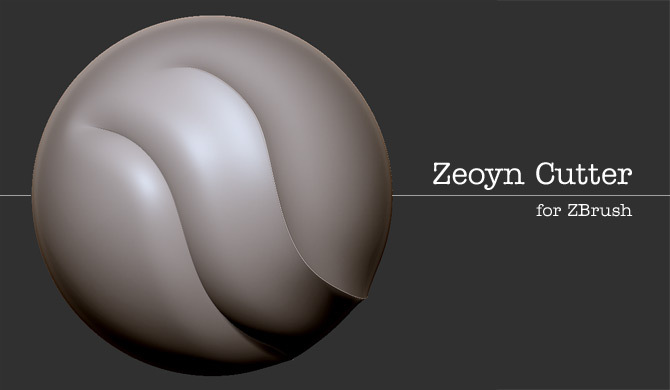 image which is part of 3D Creative’s armored beasts tutorial series. You can download the MatCap here. 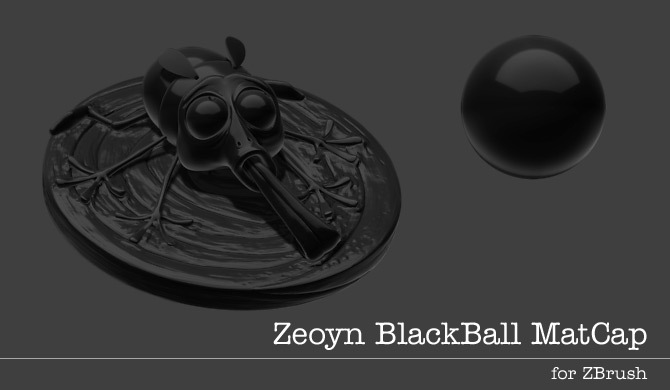 Shiny blackball MatCap. Can be used directly for a stylish black finish or as a composite layer to add a varnish coating. 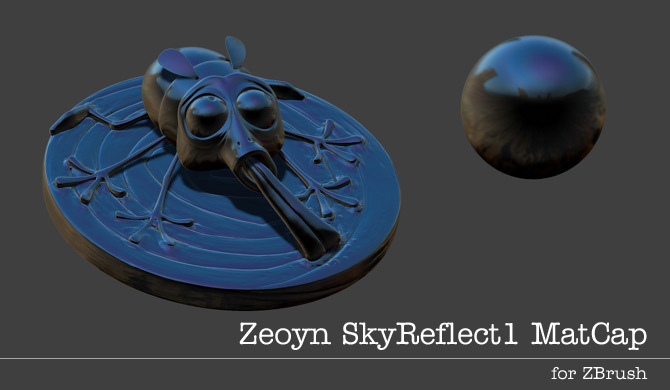 MatCap to simulate the reflection of the sky on an object. Created for the Chicken! image of 3D Creative’s Armored Beasts tutorial series. This brush was created for a 3D Creative magazine tutorial of the Cartoon Critters series. It creates continuous armadillo scales and I have used it on my Tequila Tatu character. You can download the brush here. I have created this brush to cut muscle insertions. 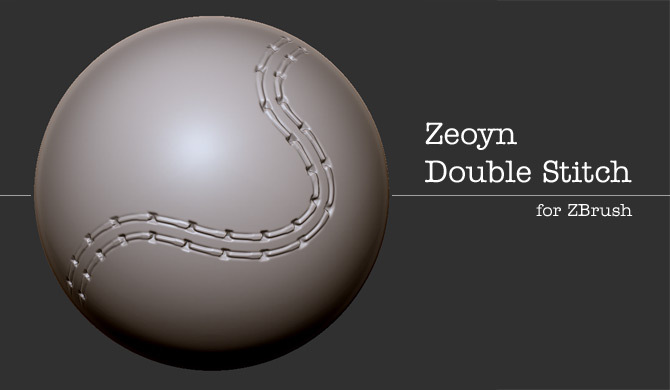 it should be used with small brush sizes on highly subdivided models. Brush to create stitches on clothes. Images featured in Exposé 11! Hairy Old Guy in 3D World magazine! Two images featured in Exposé 10!